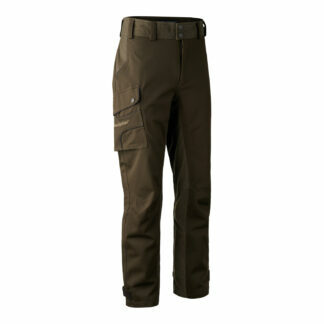 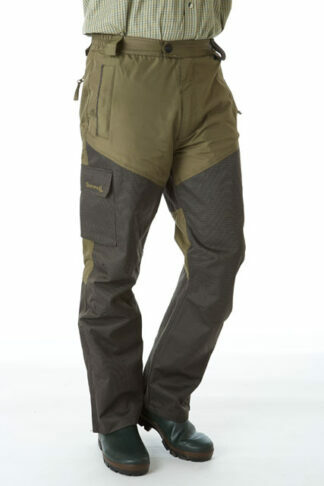 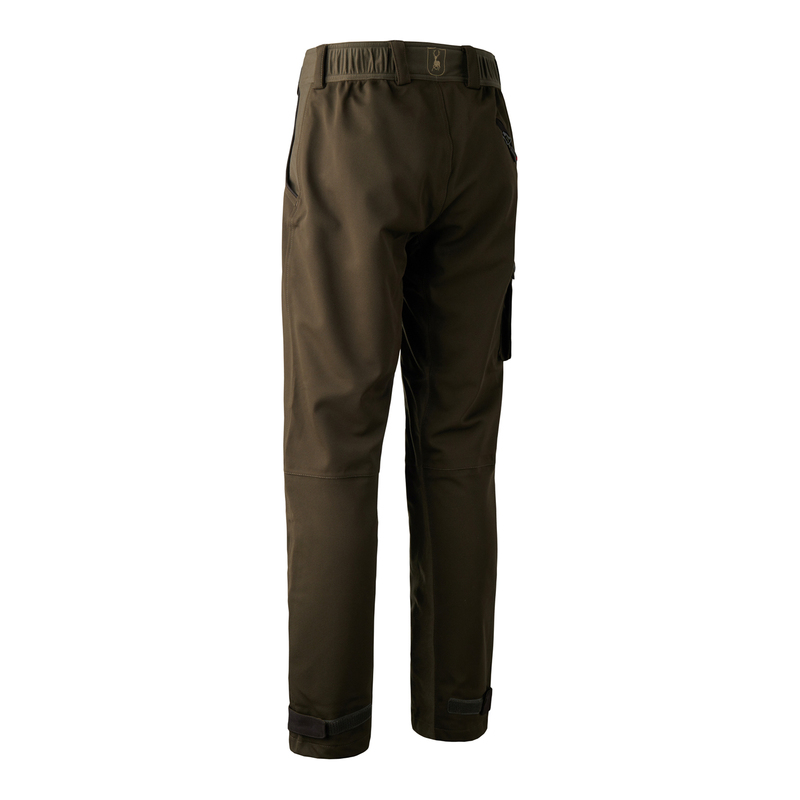 The Deerhunter Muflon Light Trousers are a lightweight hunting trouser designed for active hunting in temperate climes. 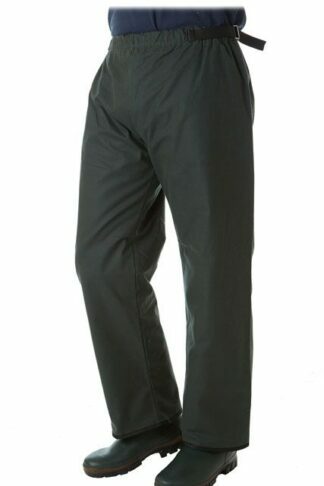 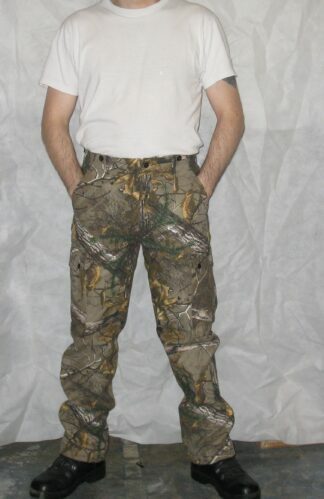 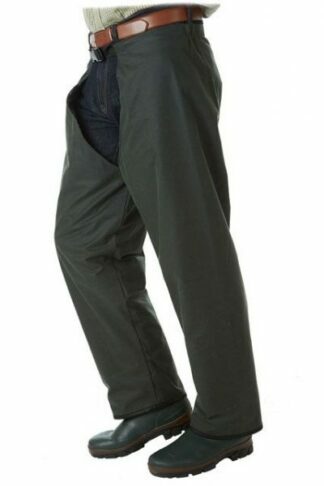 These trousers make very little noise and are extremely flexible with a four-way stretch quality, so you can move around more freely and pursue your quarry without being heard. 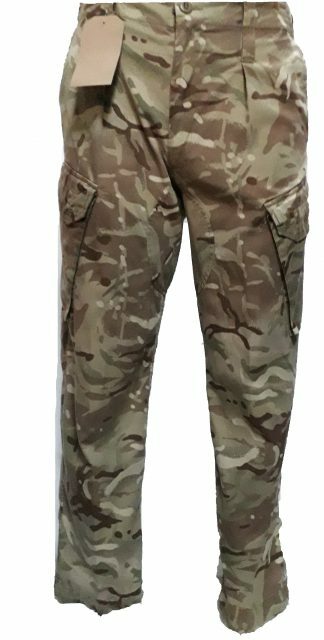 With the Deerhunter Muflon Light Trousers and Deerhunter Mouflon Light Jacket you get a lightweight and silent hunting outfit with optimum breathability – and, of course, a five-year warranty on the membrane.